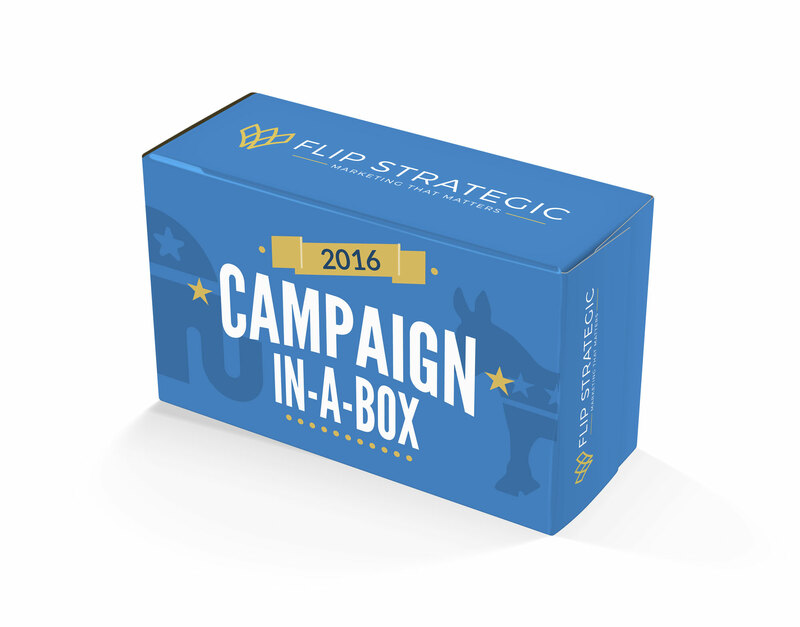 Since 2008, Flip Strategic has partnered with dozens of local, state, and national political campaigns to help them produce winning results. We are experts in our field, bringing years of experience to each campaign and political organization that we work with. Our résumé includes a list of Republicans and Democrats from all levels of the ballot. 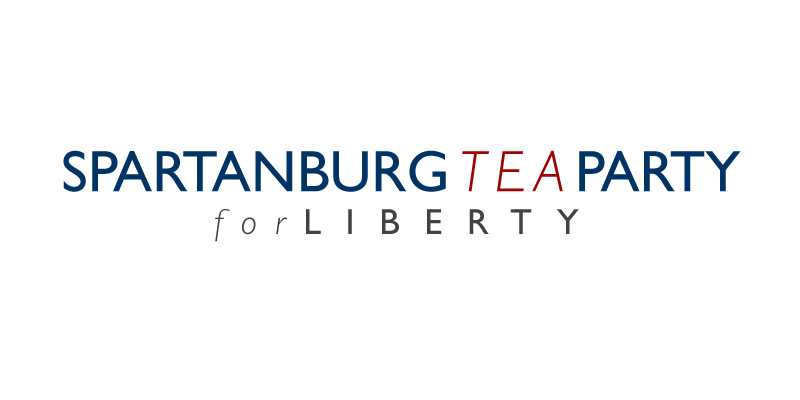 We enjoy serving as political consultants for candidates throughout South Carolina. We pride ourselves on our attention to detail—helping each candidate develop a complete strategy to share their message, reach their constituents, and win their election. Strategic is in our name. It’s what we do best. Like a well-played chess game, politics is about out-maneuvering your opponent, planning for all possible circumstances, and presenting your candidacy in the best light. We’re experts at all of this. 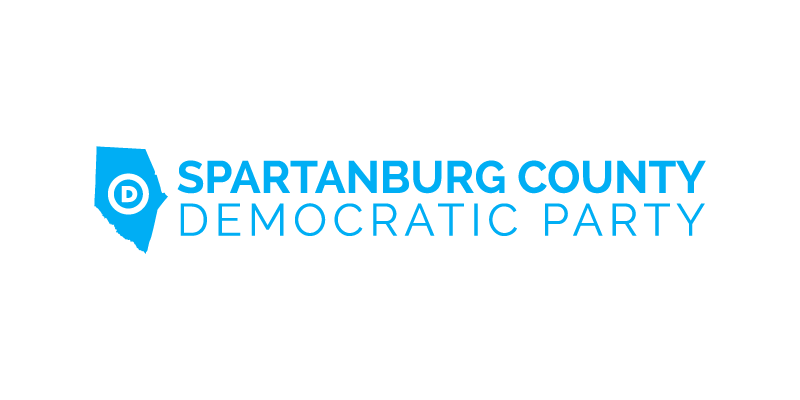 We begin each of our campaigns with a district audit and a candidate profile. 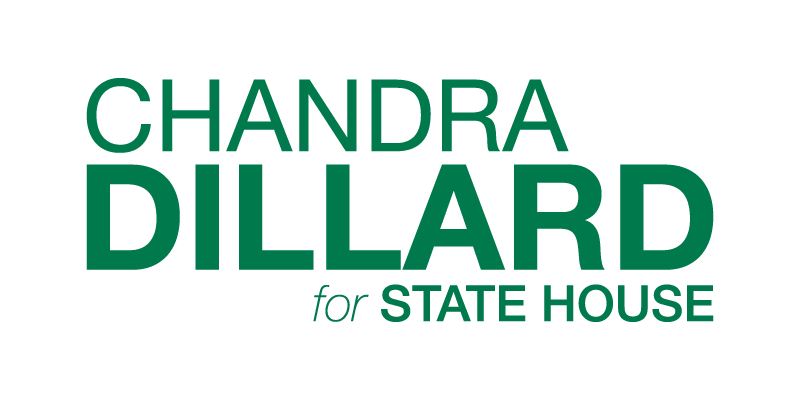 We ask ourselves, “What are the strengths of this candidate that will play out best in this district or in this election? What challenges will we face?” Once we know what we’re up against, we create a campaign narrative that best addresses each of these issues. The marketing then follows suit and supports this narrative through social media, online advertising, direct mail, signage, etc. Simply put, candidates that don’t engage their constituents on social media will lose their elections. Period. Facebook is no longer used primarily by millennials. In fact, research has estimated that over 55 million seniors will be on Facebook by the year 2020. The individuals that campaigns rely on the most to get-out-the-vote are now the fastest growing demographic online. As such, campaigns must engage with their voters online. We work with candidates and political organizations to update their social media accounts with shareable content. We also assist individuals with creating effective ad campaigns to boost their content and increase the reach of their message. Year-round, we work with policial campaigns and political organizations to produce their direct mail pieces. From Christmas cards to quarterly newsletters, oversized postcards to handwritten notes, we partner with you to produce attention-grabbing content that connects with your audience. 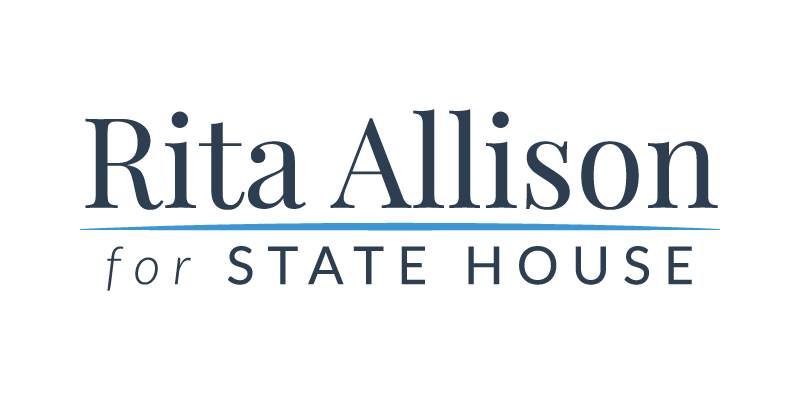 Because direct mail is geographically based, it serves as an effective resource to connect with voters, especially for local or county-level races. Although digital marketing is certainly on the rise (and typically much cheaper and more targeted than print marketing), many voters connect better with physical materials. This ensures that direct mail still has a place in every campaign. Additionally, our years of experience have allowed us to find the best printers and to generate relationships that result in the lowest cost for campaign yard signs, direct mail postcards, bumper stickers, and other printed materials. In fact, we will gladly match any competitor’s price on printed materials and give you a coupon for 20-percent off your next order with us. We’ll admit it: the name is catchy, but misleading. We don’t actually put your campaign in a box. We do, however, provide you with everything you need to get started with your campaign, all for a substantially discounted rate. It’s a convenient way to kick things off, especially for smaller races. 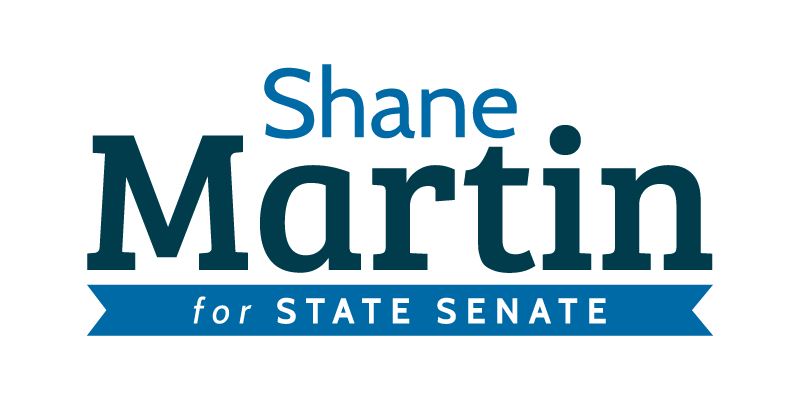 Not long after we started consulting with political campaigns, we realized that there are basic necessities that every campaign must have—from a school board race to a U.S. Senate election. 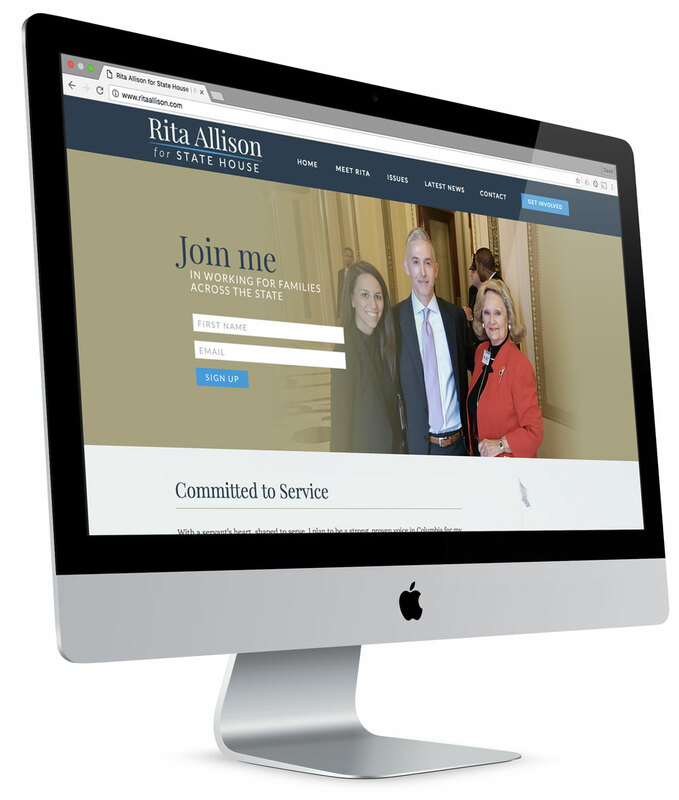 A website, a stack of business cards, a campaign flyer, and an assortment of yard and road signs are the basics that almost every campaign needs to get started. We offer three packages to help get you started, depending on your campaign size. Click here to learn more or to place your order.